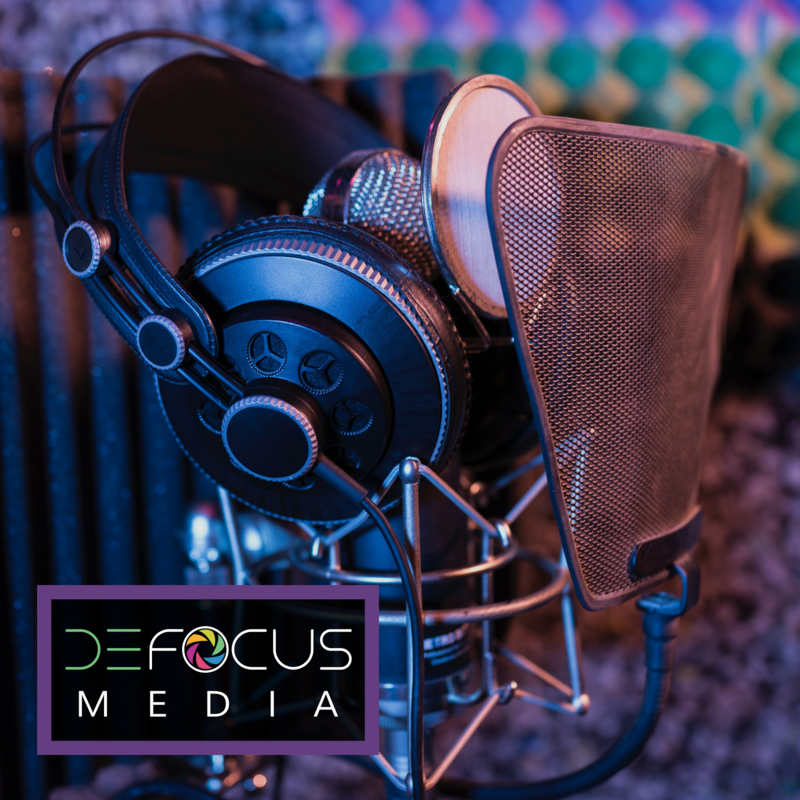 The Defocus Podcast connects ODs and eyecare professionals with the biggest trends and topics in our industry. Our goal is to connect especially young and student ODs with the issues that will affect them, and help encourage them to have a voice, have an opinion, and get involved in our profession's leadership. 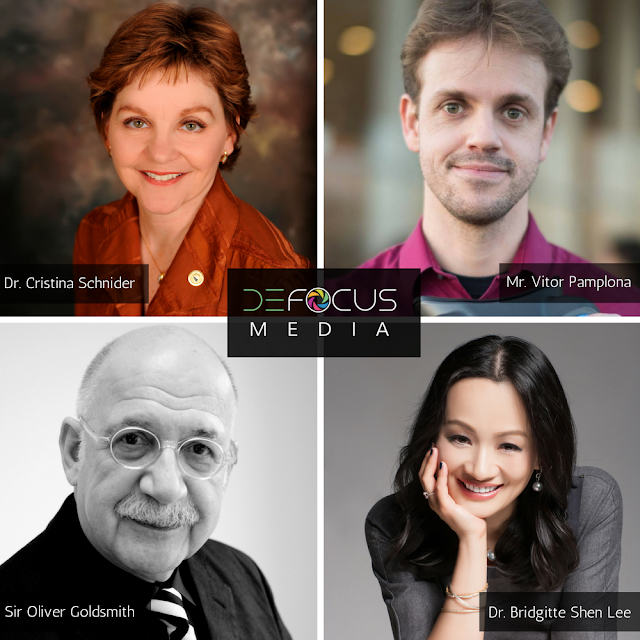 Head over to Defocus Media to listen to Dr. Lyerly's optometry and eyewear podcast with cohost Dr. Glover of Eye See Euphoria,or subscribe on iTunes. Interview with Scott Harris Shapiro of State Optical Co.